Today Kristen and Liz are talking holiday shopping, the hell that is Black Friday (unless you shop from home in PJs like we do), the apps that save you money, and some of our very favorite gift ideas for kids of all ages. Basically, it's like an entire cool picks of the week episode. Fun! We're so glad you joined us today! Remember to subscribe to our feed so you never miss any episode. 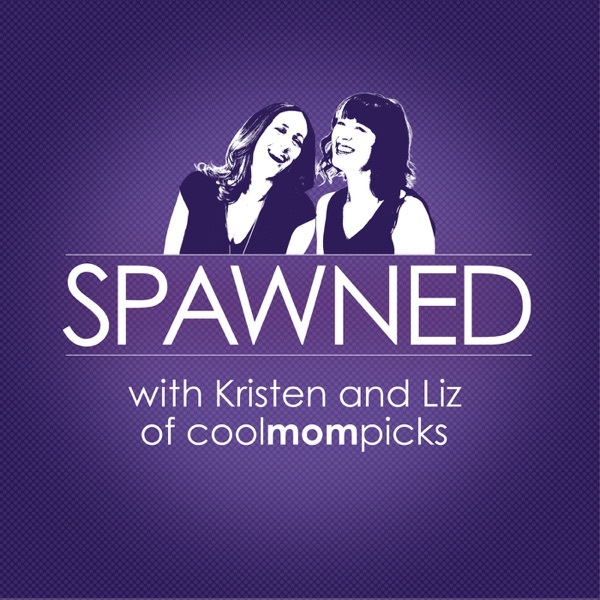 And if you have comments, questions, or a holiday gift conundrum, email us at spawned@coolmompicks.com, or catch us on Twitter or Facebook @CoolMomPicks using hashtag #SpawnedShow. We love answering gift questions -- even the hard ones. This episode is sponsored by Little Passports. SPAWNED listeners can save 40% on their first month today with promo code SPAWNED. Learn more at www.littlepassports.com/SPAWNED.